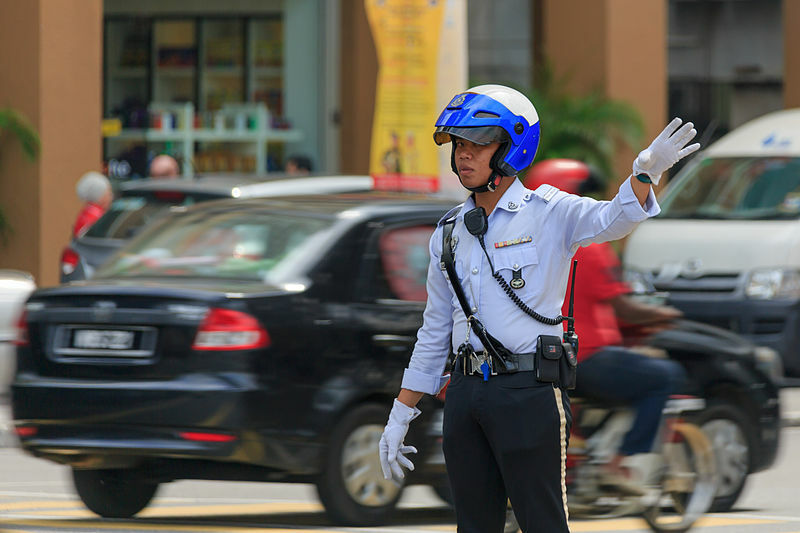 The summonses will be issued on-the-spot as part of the 2019 Ops Selamat (Road Safety Operation), in conjunction with the Chinese New Year celebrations. 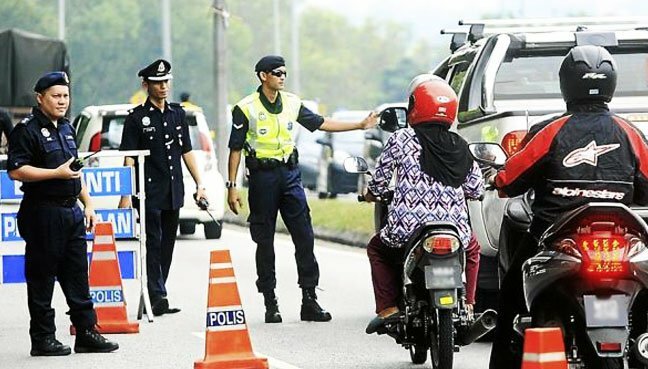 According to The Star, the operation will involve the deployment of 13 police officers and 186 rank-and-file policemen to ensure smooth traffic flow and increase road safety in the city. - not obeying traffic lights. 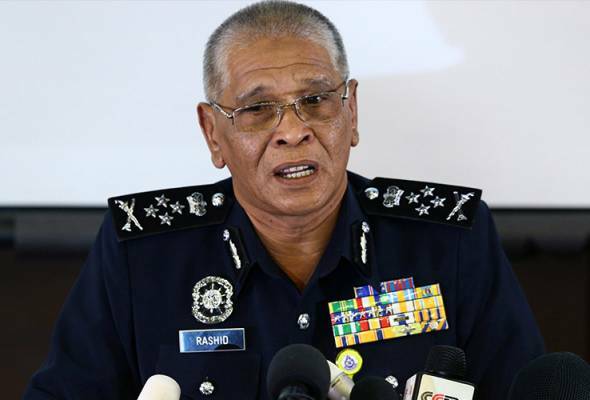 "The sections are from Simpang Pulai to Gopeng near Simpang Pulai layby between kilometre (KM) 287 to 289.95 and from Slim River towards Sungkai at KM367. 3 (northbound)," said Noor Rashid. Anthony Loke also shared about the new Automated Awareness Safety System (AwAS).